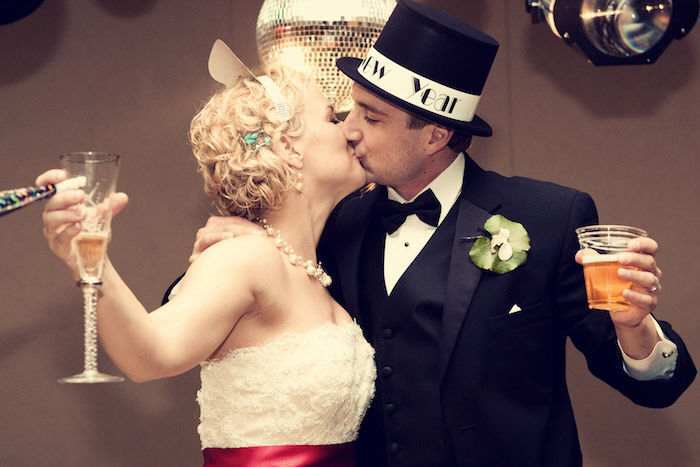 Believe it or not, there are New Year traditions that extend beyond drinking in excess. Here are a few of the most interesting. 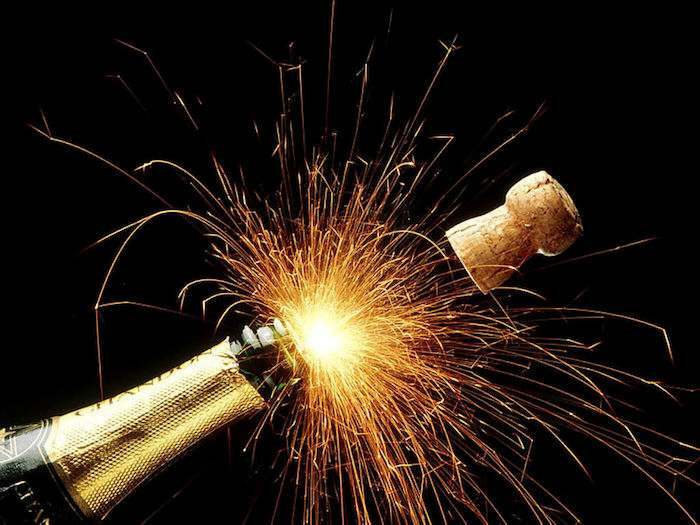 After all the excitement of Christmas has passed, the turkey’s been gobbled and the egg nog’s gone cold, there’s still the glitter and glamour of New Year’s Eve to look forward to. 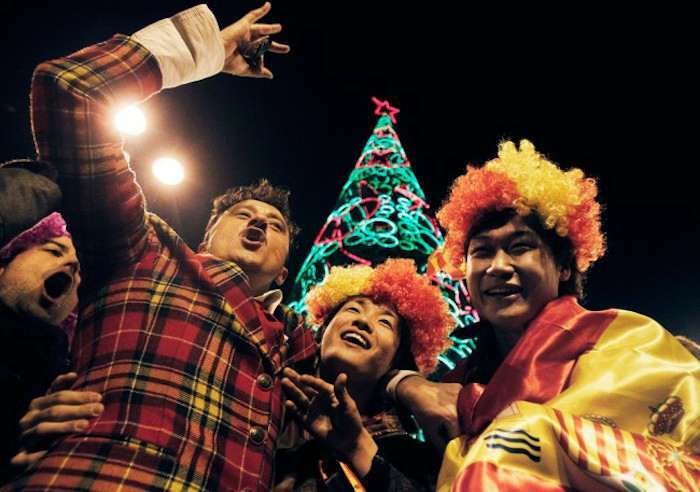 Over the years, billions around the world have crafted New Year’s traditions, some of which are a little more bizarre than others. Here are some of the most interesting of the bunch. 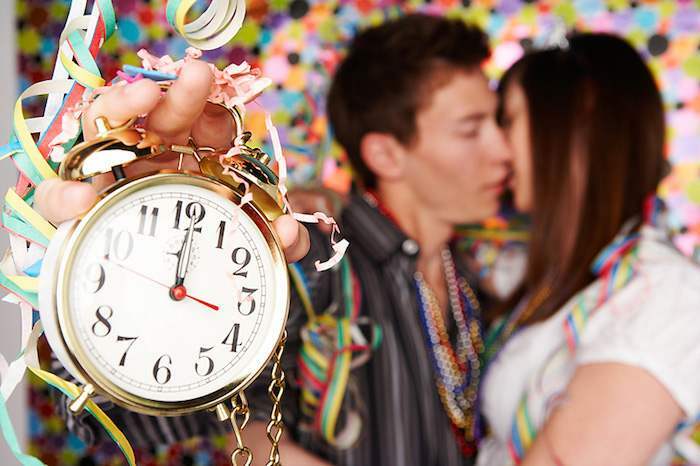 There’s nothing quite like a midnight kiss on New Year’s Eve, but do we actually know why we do it? 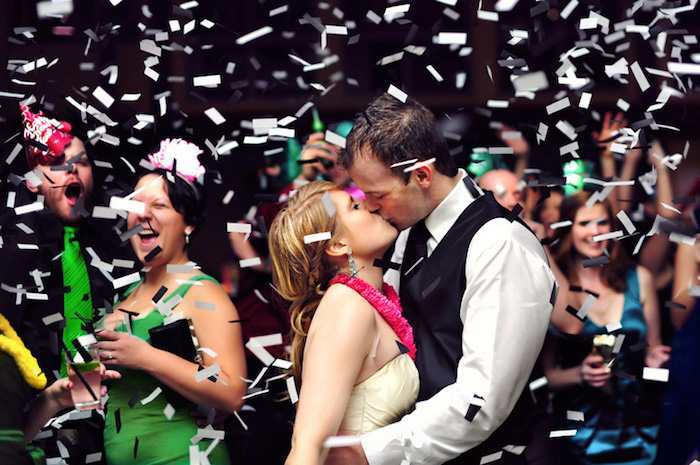 Dating back to old English and German folklore, it’s said that the first kiss and encounter of the year will set the tone of your relationships for the next 12 months. A passionate embrace between two lovers could mean a strong bond for the foreseeable future, but for singletons whose lips don’t meet another’s when the clock strikes midnight, it’s an inauspicious sign of a lonely year. This next tradition isn’t as widespread as the midnight kiss, but it has been a well-honored pastime in Spain for more than 100 years. 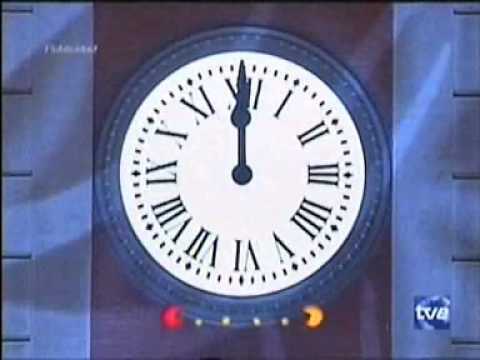 As the clock nears twelve on New Year’s Eve, many Spaniards will eat one one grape a second for the last twelve seconds of the year. 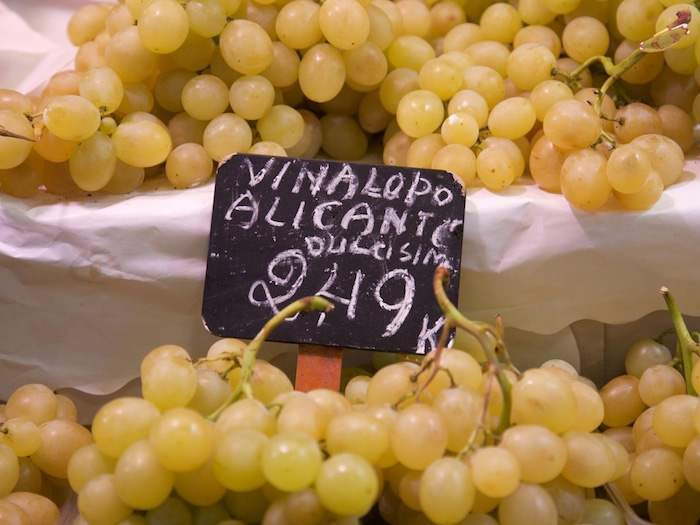 The twelve grapes noshing tradition dates back to at least 1895, when Alicantese vine growers saw their chance to turn a bountiful grape harvest into a lasting New Year’s tradition and sell them by the barrel-full to villagers. In 1909, the tradition was officially established and is now linked to the clock tower in Madrid’s Puerta de Sol–much akin to New York’s Times Square. Now, the late December scoffing is believed to ward off evil spirits and lead to a year of prosperity; particularly if you’re a vine grower.